The New Rambler has a review of The Constitution: An Introduction by Michael Stokes Paulsen and Luke Paulsen (Basic). 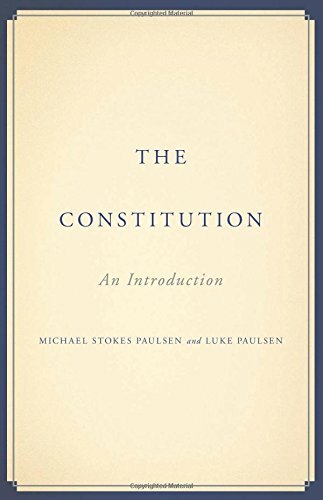 "Written with his son Luke, Paulsen presents a well-written, accessible, and reasonably comprehensive (for a book of this size) account of the Constitution and how it has been interpreted by not just the Supreme Court, but a number of Presidents as well (Congress gets rather short shrift)." There is an excerpt from Michael Javen Fortner's Black Silent Majority: The Rockefeller Drug Laws and the Politics of Punishment (Harvard University Press), titled, "How the Black Middle Class Pushed for Harsher Drug Laws," on The Daily Beast. 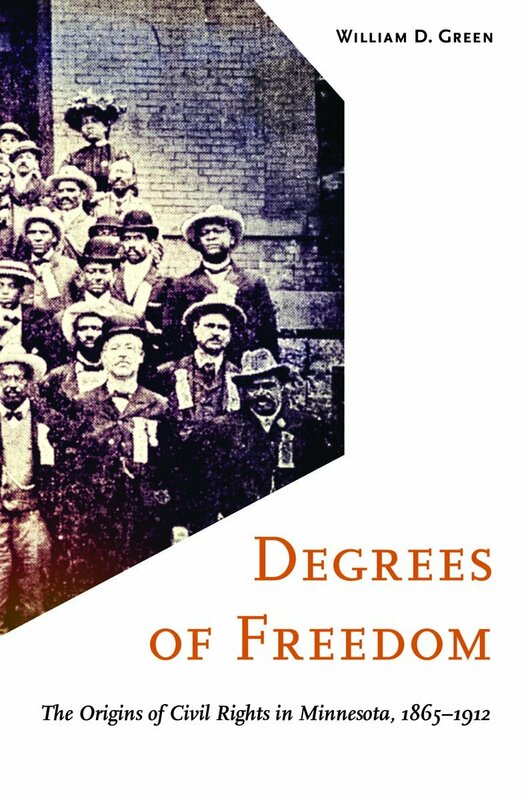 On H-Net, William D. Green's Degrees of Freedom: The Origins of Civil Rights in Minnesota, 1865-1912 (University of Minnesota Press) has been reviewed. 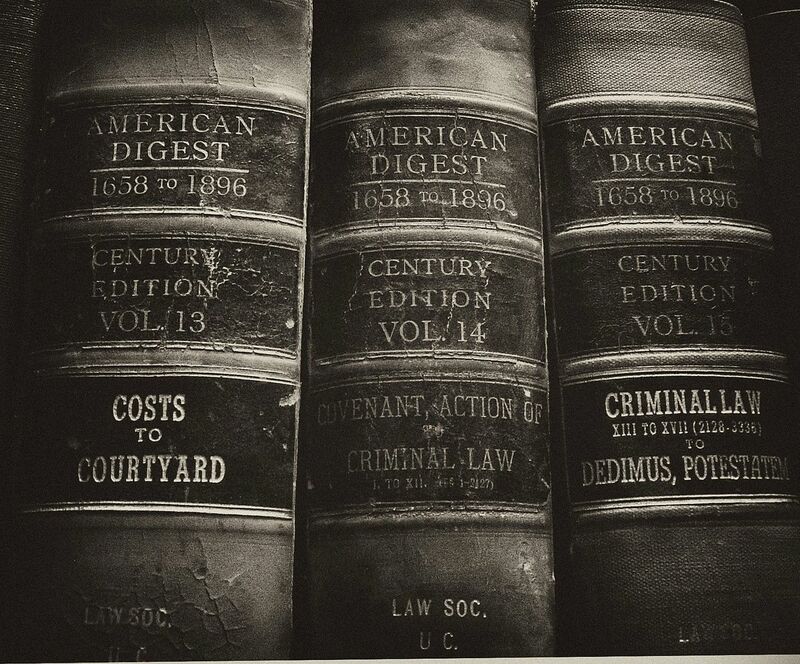 "The book is firmly grounded in historical narrative, with several key personalities providing focal points throughout the book: St. Paul barber Maurice Jernigan, Minneapolis attorney Frank Wheaton, and St. Paul attorney Fredrick McGhee, in particular. Green also uses Frederick Douglass and Booker T. Washington to do the important work of tying Minnesota’s story into larger national narratives of the post-Civil War era. 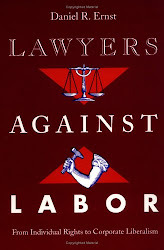 With interesting and notable personalities to focus the narrative, Green moves from political to legal to social history with relative ease, and his integration of these frameworks provides a rich and nuanced narrative." There are two reviews of Will Haygood's Showdown: Thurgood Marshall and the Supreme Court Nomination That Changed America (Knopf): the first in the L.A. Times, here; and the second in The New York Times, here. 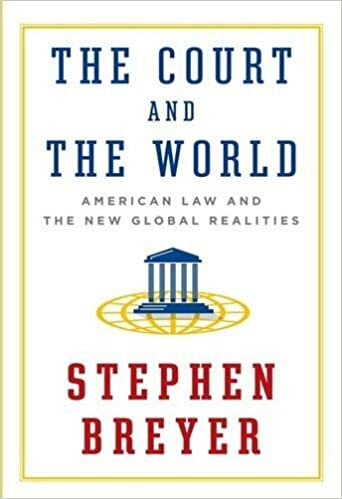 There are also two reviews of Justice Steven Breyer's The Court and The World: American Law and the New Global Realities (Knopf). The Washington Post has a review by Noah Feldman, here. 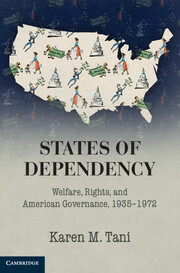 John Fabian Witt reviews the book for The New York Times. "His argument is a simpler yet more radical one. 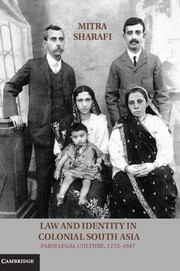 To decide such cases intelligently, he insists, judges need to understand and engage with foreign and international law. To do otherwise is to try to navigate the globe with a blindfold." And, for a final dose of SCOTUS for the weekend, here is a New York Times review of Linda Hirshman's Sisters in Law: How Sandra Day O'Connor and Ruth Bader Ginsburg Went to the Supreme Court and Changed the World (Harper).